HOC Supporting Happy and Healthy Hearts! Recent Heart of the Community award honoree, Stephanie McElhone, helped the Rome YMCA put the Heart of the Community grant to great use! 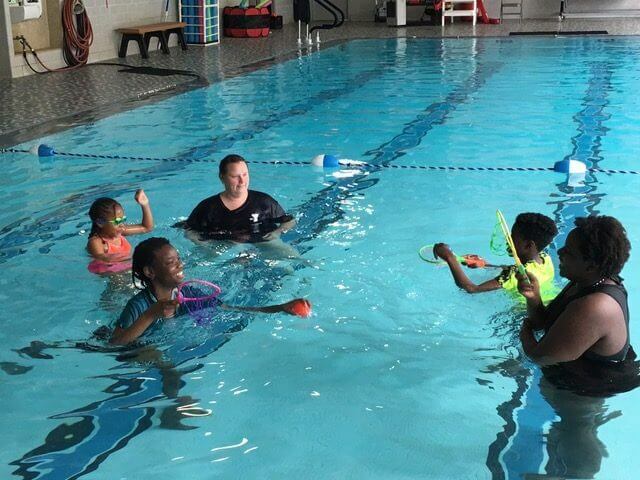 Some of the resources were used to help children from the YMCA’s Outreach site to learn swimming and water safety. Below is a very much appreciated Thank you letter from Ms. McElhone regarding the YMCA activities for these youths. 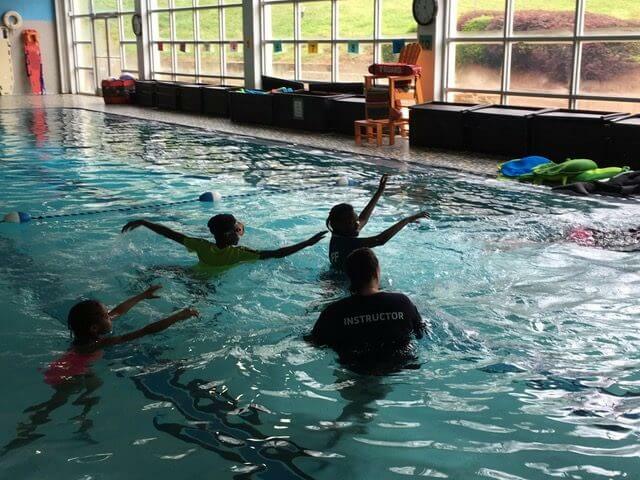 The children from the Y’s Outreach Feeding site had a chance to come to the Y over Spring Break to hon their swim skills. 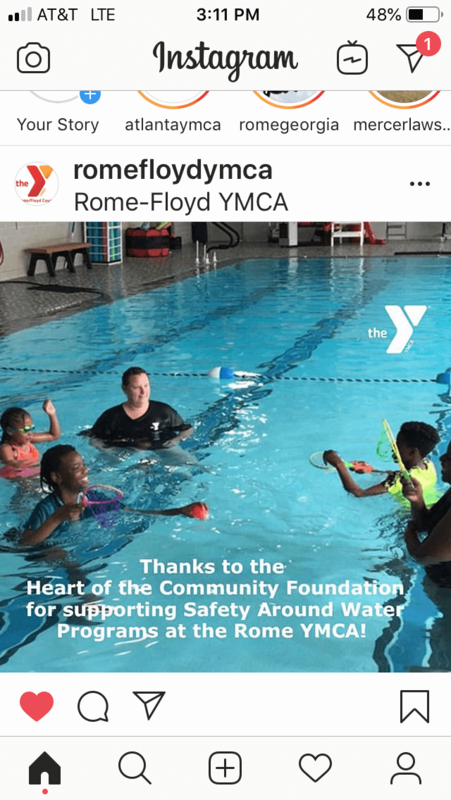 I thought you might enjoy a few pictures and a copy of our new swim test posters hanging up at Restoration Rome and at the YMCA. A special thank you to the Heart of the Community Foundation for supporting heart healthy activities at the YMCA. 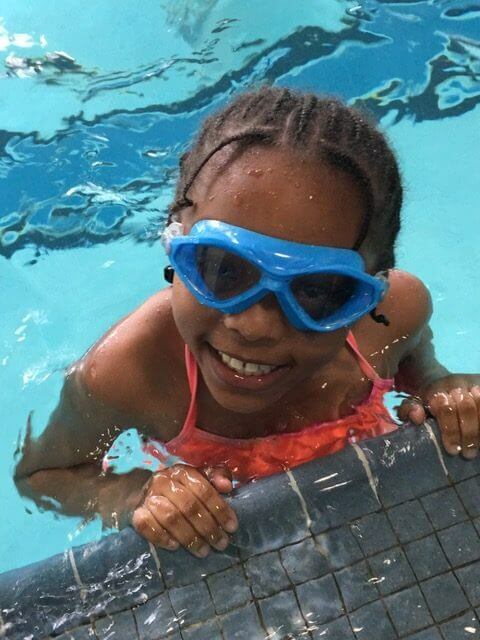 Please know these children are MUCH better prepared to be safe around water with your support.